In 2012, after many years in Brussels, VDE LEGAL decided to open a new practice in Antwerp, so as to be able to offer a more tailored, more local service to its numerous Flemish clients. This practice is based in the first Flemish city, close to the Antwerp ring road, a stone’s throw from the new courthouse. 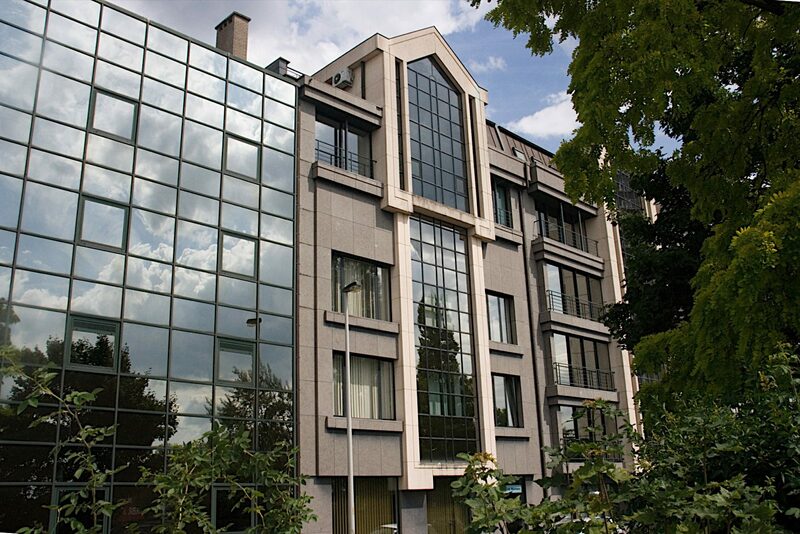 VDE LEGAL Antwerp has a fully equipped office and a meeting room, where our local lawyers work and regularly meet with clients from all over Flanders and the Netherlands.